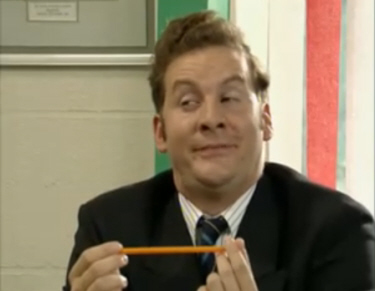 There really is only one Mr Brittas! With other good characters such as Colin, Helen, Laura, Julie, Tim & Gavin it was an excellent show which ran for a 7 series which had a total of 52 episodes. The quality of this online video isn’t very good, but if you are a fan or know someone who is you can buy the show on DVD, individual series are available as well as a complete box set which is quite good value for money. As mentioned at the top of the page you can buy all 7 series on DVD. Or if you want to try and catch repeats you can see them on G.O.L.D (channel 17 on freeview and Sky channel 110). Below are a short few funny lines by some of the characters. Here is a list of the main characters, and there real names after.